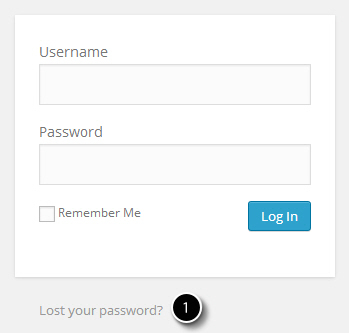 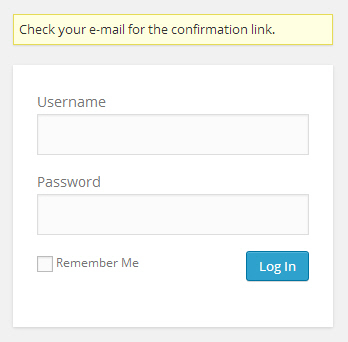 enter Username and Password you received in a mail when your account was created and click on “Log In”. 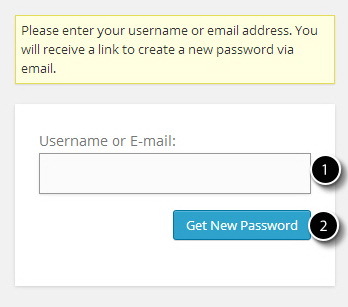 Username should be your email address. 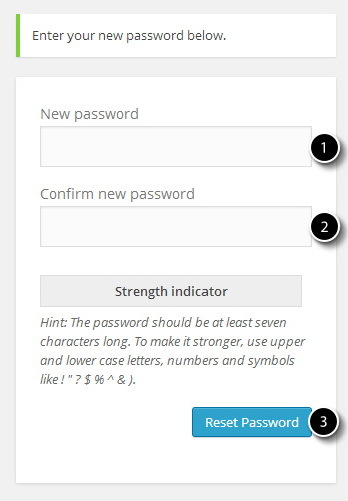 You should now get a message that your password has been successfully reset.